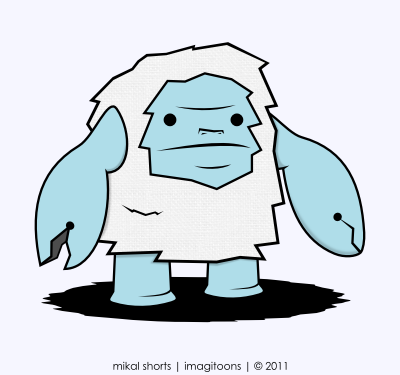 Imagitoons Design: Are we there Yeti? p.s. 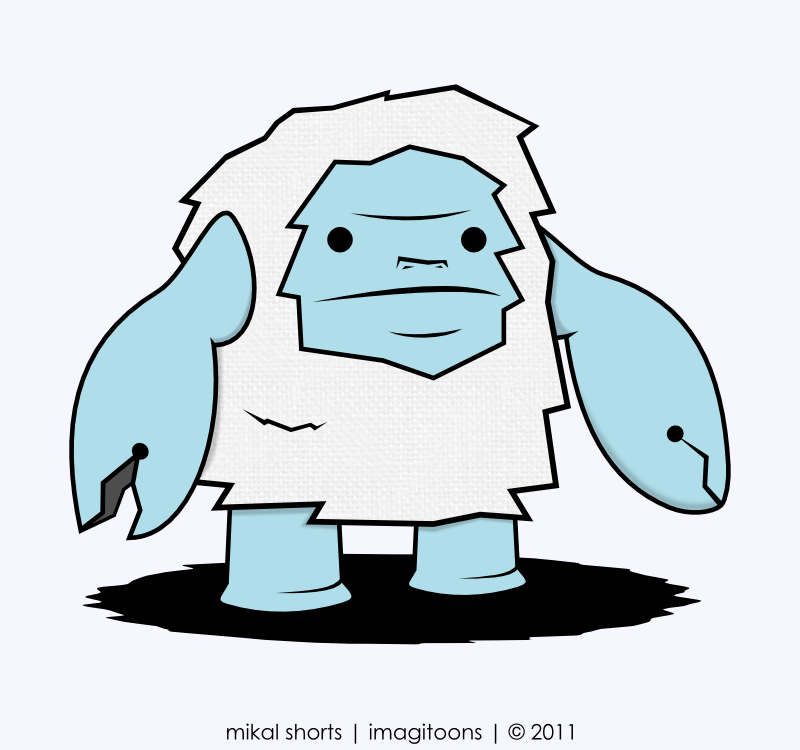 Yetis have claws. I've seen them. They don't have knees though, so they're not that big of a threat.